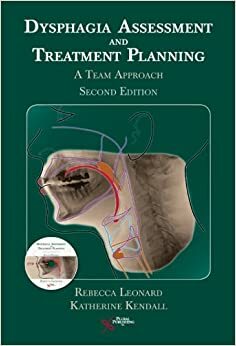 Dysphagia assessment and treatment planning : a team approach / [edited by] Rebecca Leonard, Katherine A. Kendall. Other author/creator Leonard, Rebecca, editor. 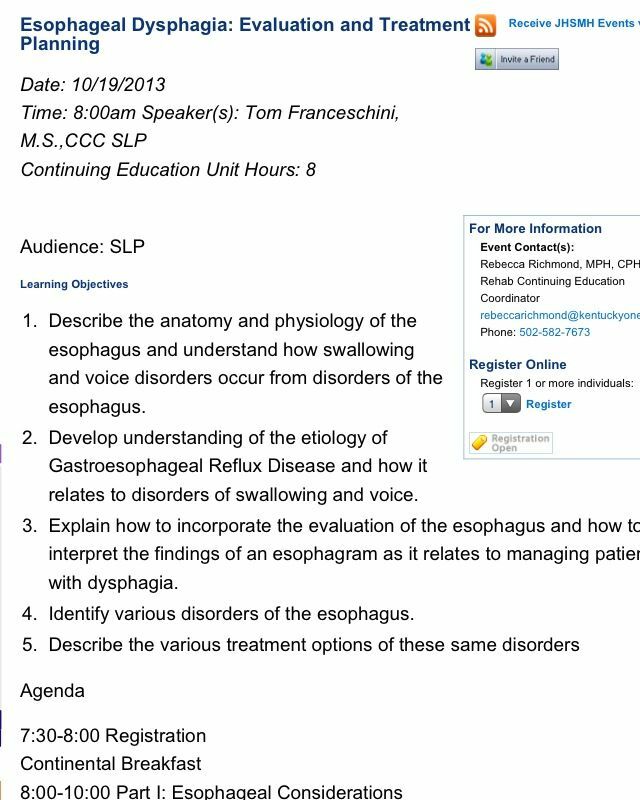 LocuTour's Risk Assessment: Dysphagia Checklist Clinical Features to trigger a referral for further evaluation (Daniels, et al., 1997) A: 2/6 symptoms indicate a referral for further evaluation is indicated.